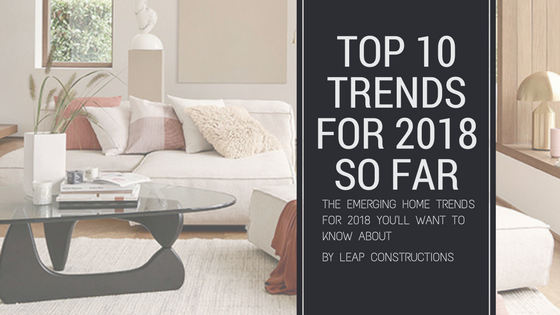 2018 has already seen many interior design trends, some have overlapped and been named to stay from past years but others are coming in fast as the hottest thing since Kim Kardashian. At L.E.A.P Quality Homes & Renovations/Constructions we want to keep you, our luxury custom home buyers up to date with the latest and greatest of the interior design trends 2018. Our team has compiled the latest list of what we think are the hottest trends for this year. From what we can see, its all about the trend, haute boho. 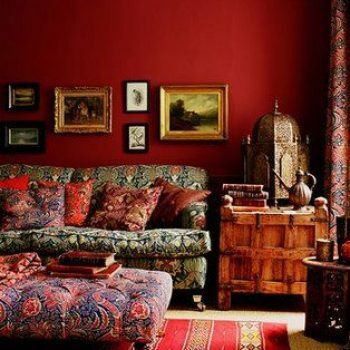 Haute Boho (aka: high end bohemian) is a trend that’s been slowly emerging for a few years now but we think that 2018 is the year that its had a concrete landing in the interior design scene. The latest mixture of trends reflect haute boho through a common theme of raw, natural aspects, warmer statement and neutral colours and artistic features in trending styling. Check out our top 10 below. 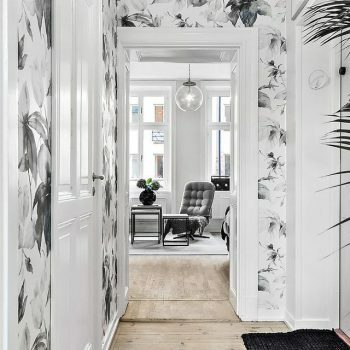 Appearing as wallpaper, shower curtains and even in bathroom fixtures, floral accents are well on their way through creating waves of freshness and igniting the free spirit of bohemia. There are so many great Australian artists now creating beautiful homewares. These translate into a unique, luxury lifestyle and enables you to have one-of-a-kind pieces in your home just for you! Over the years, various metals have fallen in and out of favour for accenting. Forget that! In 2018, mix and match to create new combinations that impress with hue reflection. Naturally, with a boho in focus, crystals and stones will come forth. 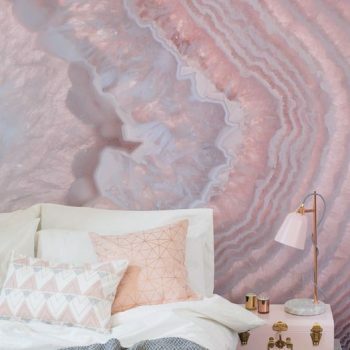 Agate wallpaper is trending bringing in both the originality of the free bohemian spirit and more warmth. What some have in the past named clutter, mosaic photo features are coming back with a renewed gusto. 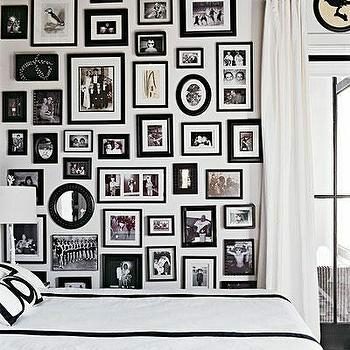 Get creative and use this form of photos to create a statement artwork comprised of other small pieces. Let it be! 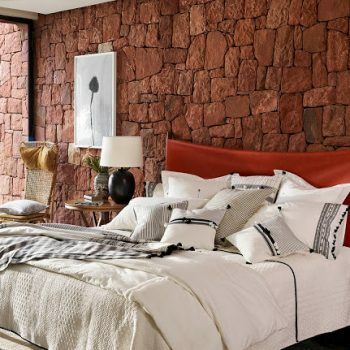 Keep that old brick wall or use natural materials such as sandstone. Natural features promote both wellness for the environment and produce a homey feeling. 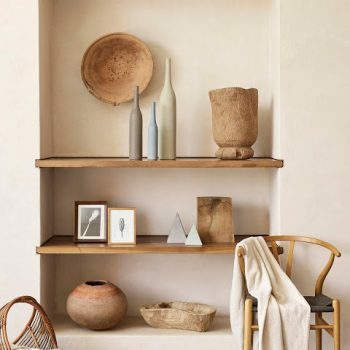 Warm is in for a painter’s palette and these warm neutrals lift your custom home to instantly have that feeling of luxe and home simultaneously. You couldn’t have 2018 as a year of warm and haute boho without the brilliance of pigmented statement shades. Enrich a room with one of these statements to let it shine. Sensing a theme here? 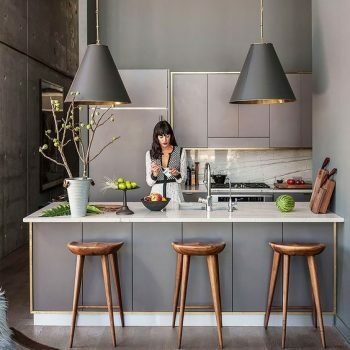 Natural timber coincides with a few other top trends, creating an organic homey theme that takes on a new identity with high end finishes, just check out that cabinetry! 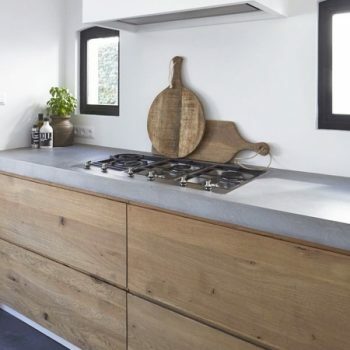 Perhaps one of our favourite of this top ten design trends. 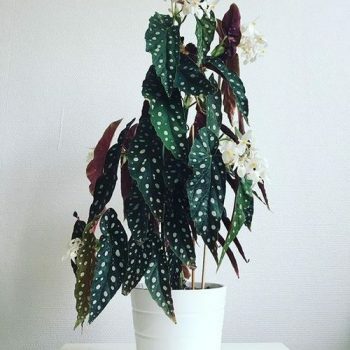 Pattern plants create a vibrance and freshness in place of flower arrangements. They stay all year round, need less maintenance and are more cost effective so that you can splurge elseware!